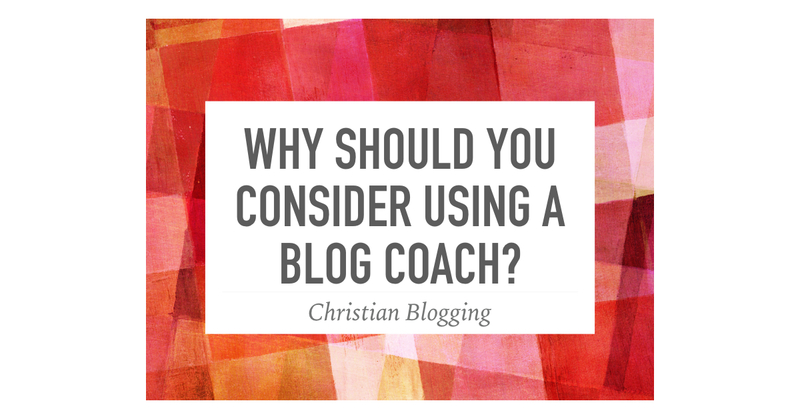 Why Should You Consider Using a Blog Coach? A blog coach is someone who helps and guides bloggers to be more effective in their blogging. But why bother with a blog coach? Isn’t enough to write an interesting post and just hit publish? 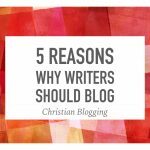 The point of blogging is not just write posts but to connect our content with readers. There are some small changes that can dramatically affect how many people read our posts. If we are going to take the time to write, we should do it with excellence. The blogosphere is a crowded place and bloggers need to work smarter (not just harder) to be noticed. Social media and search engine optimization keep changing the rules and it is difficult to keep up. Coaches look at many different blogs and can pull from the best of them. 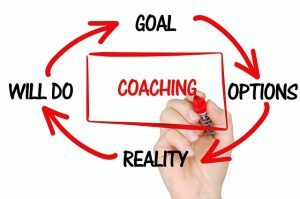 Coaches are usually bloggers themselves who have learned by making mistakes. Our time is worth enough that we should do what is required for our content to achieve the goals they were designed for. Why do I share this? 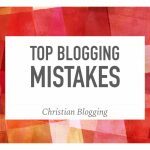 Well, I have started coaching Christian bloggers and I’m offering my services to people who are interested. But even if you choose not to take advantage of my services, I encourage you to work with a blog coach to make the best of your blogging activity. New Testament scholar Darrel Bock shares why he believes the Bible.